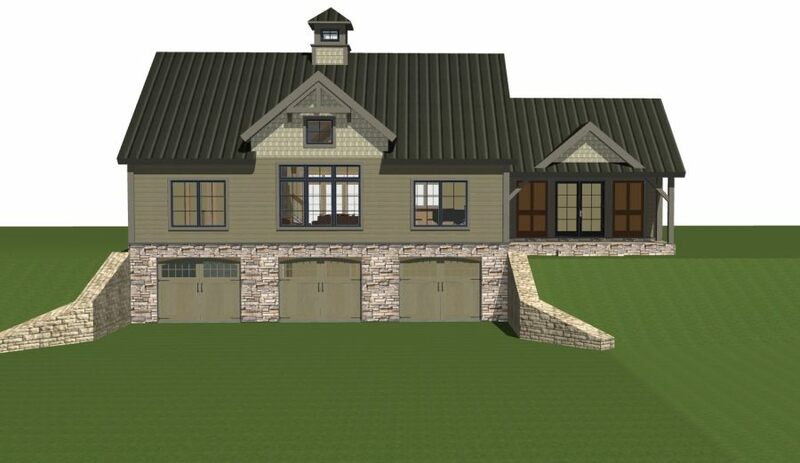 Small barn house plans are all the rage. 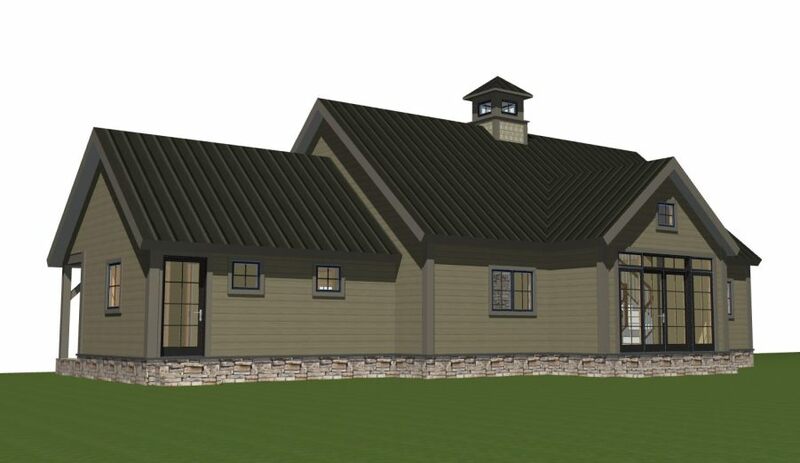 At Yankee Barn Homes, we have seen a surge in those wishing to design and build within a smaller footprint. While the design may be smaller, our plans are far from ordinary; no 1970’s ranch houses here. These homes are classic YBH; lofted spaces, gorgeous windows, loads of natural light, and of course, the stunning post and beam frame presiding over it all. 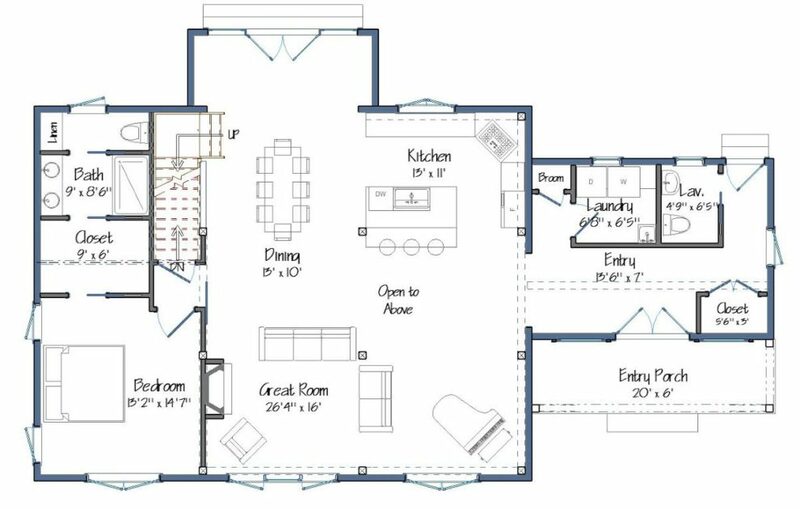 The only difference in our small plans is the square footage. 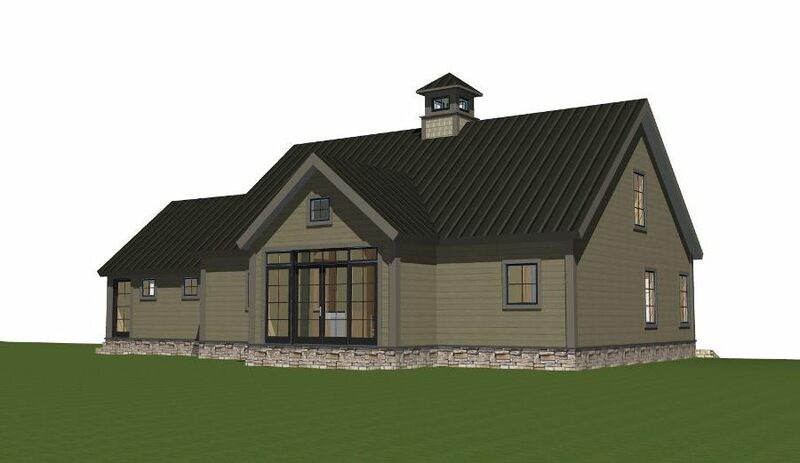 All of our small barn house plans are under 2000 square feet. 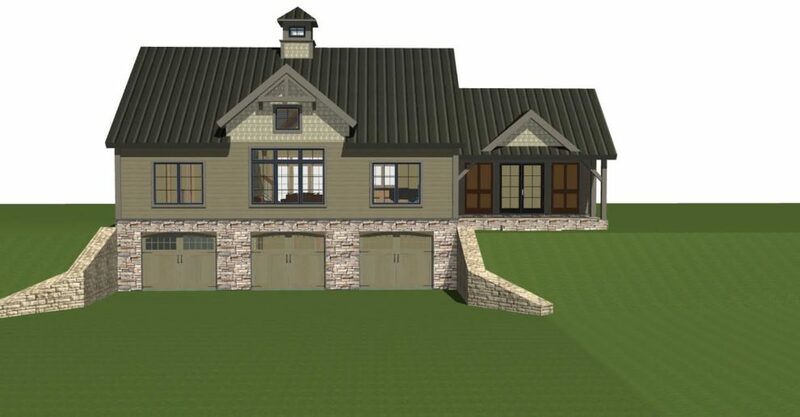 The Downing is our latest design in the small barn house plan series. 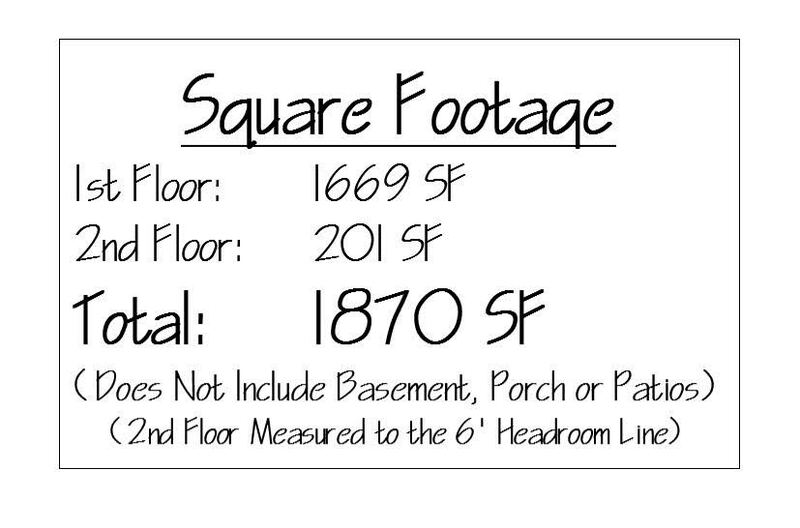 At 1870 square feet, it is the perfect space for an age-in-place couple, single person or small family. Everything you’d need is located on the first level, however, there is a large balcony, full bath and plenty of storage located on the second level should another bedroom/guest room be desired. 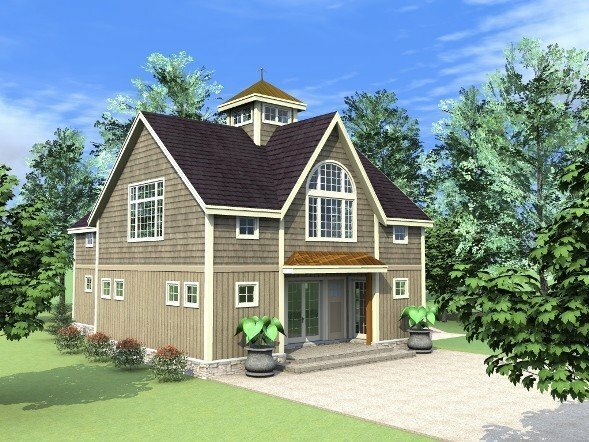 A single level bump-out houses the entrance to the small barn house, as well as the mudroom, laundry room, half-bath and storage space. This allows the main living space to remain a completely uninterrupted open floor plan encompassing the kitchen, dining and living rooms areas defined by furniture, not walls. 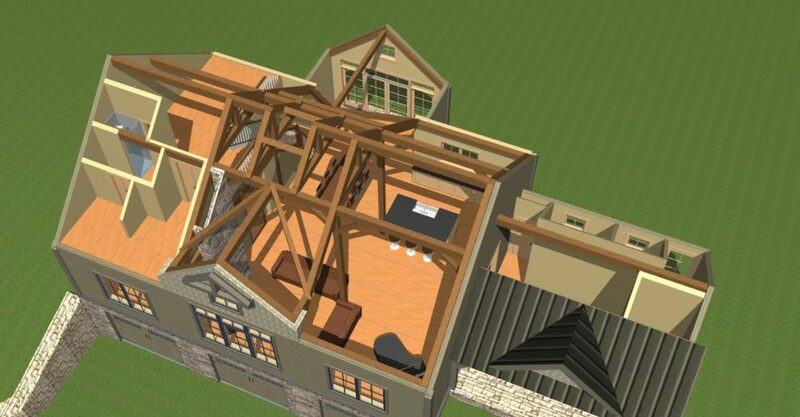 The ceiling is lofted timer frame with a fully functioning cupola at the peak. 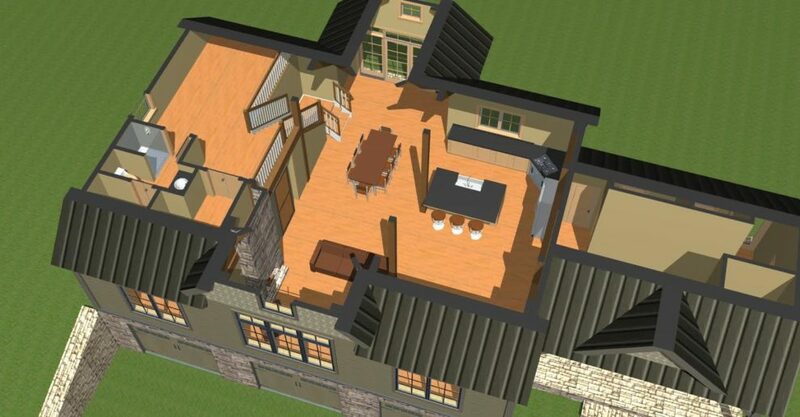 The open floor plan with a lofted ceilings and good acoustics was very important to this couple as they are active musicians who host musical gatherings and community functions. Note the grand piano in the living room. 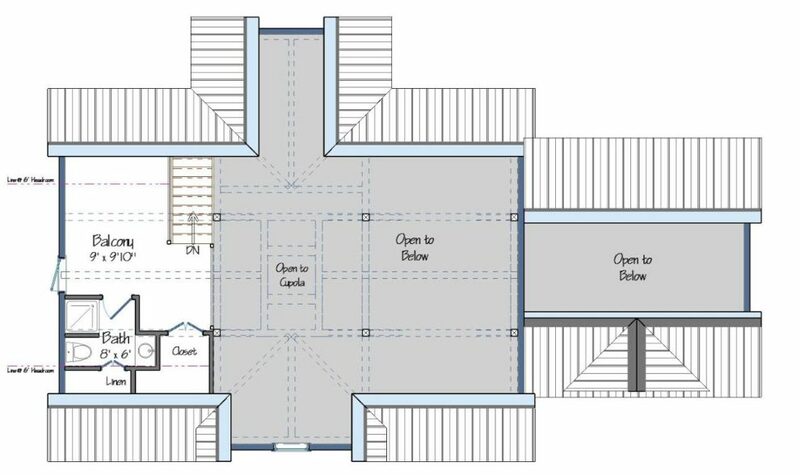 The lower level is composed of a 3-bay garage, storage space and mechanical room, all neatly tucked under the footprint of the small barn house. 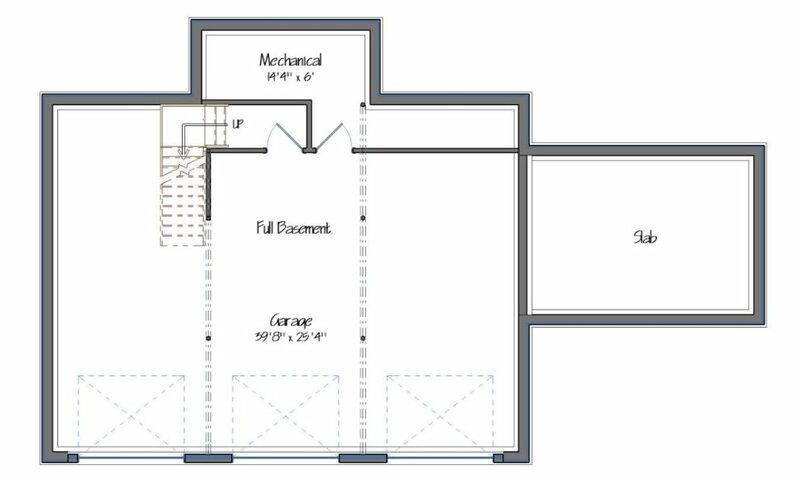 There is no lower level under the entry/laundry room; it’s housed on a slab which employs radiant heat. 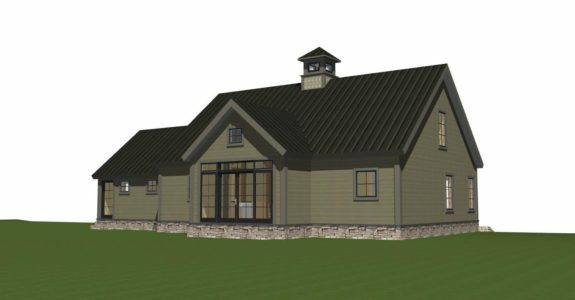 This small barn house will serve as a guest house and function space for now, then transition into a primary age-in-place home for this civic-minded couple. 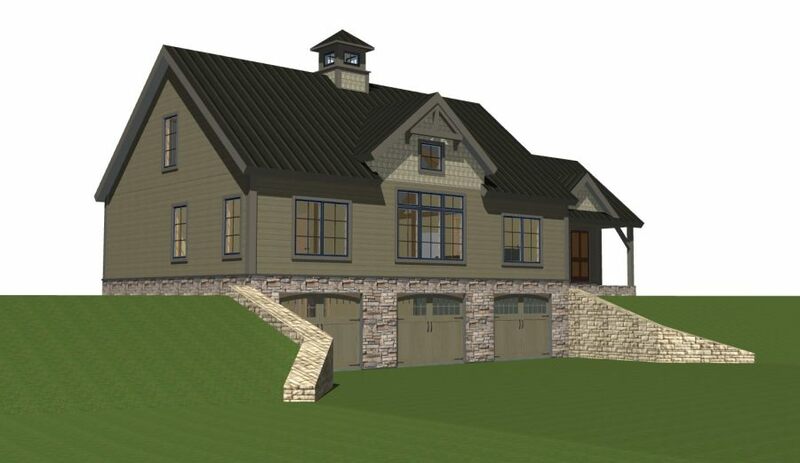 Faux Finishes: Barn Homes Wear Them Beautifully! I like this smaller barn. It is perfectly suitable to my needs, and a refreshing option to the many overbuilding options today. 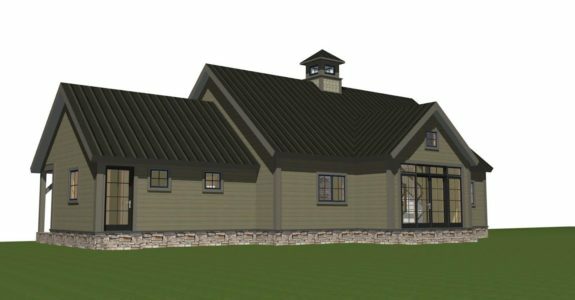 While I am a year or so out from actually being able to build this, and need to select the site yet, I would welcome knowing more about both the building itself and the process and cost. Thanks so much for your creative approach to contemporary life. Good morning Jenni, You should be hearing from us shortly regarding The Downing. Please let me know if I may be of further assistance. Hi I am wanting more information on the Downing building. 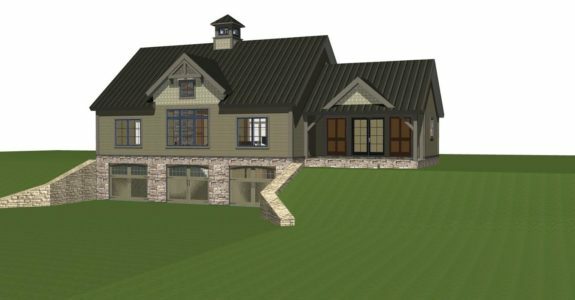 Looking to build within the next year but would love to know the price, etc. Hi Michael, Thank you for contacting Yankee Barn Homes. I have sent your inquiry on to our customer representative, Jennifer Hastings. You’ll hear from her shortly with information on The Downing. In the meantime if you’d like to get in touch with us, you may also email us at info@yankeebarnhomes.com or call us at 1.800.258.9786. 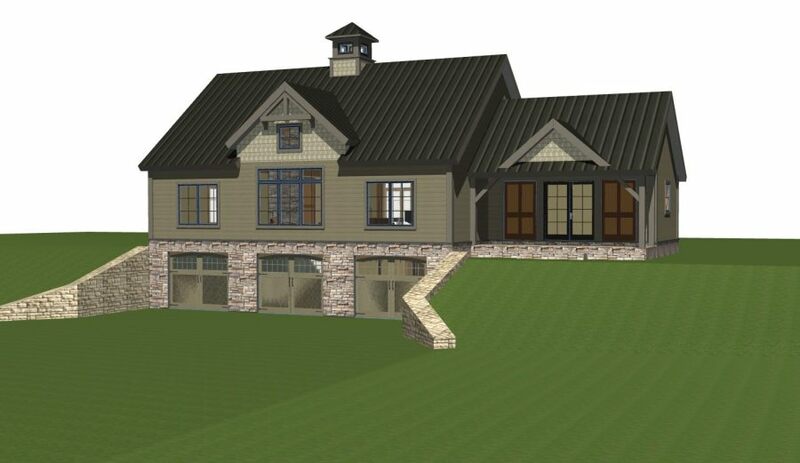 No question about it…..this is my dream home! It’s exactly the right design style, size, colour, roof, absolutely everything I could ever want! *Sigh* I would never want to leave. 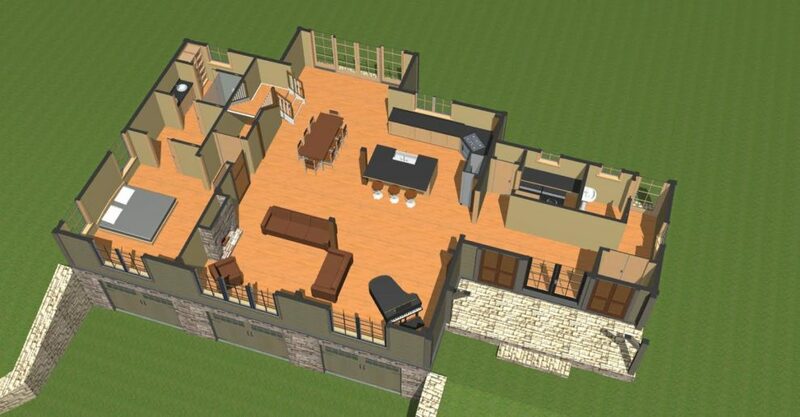 If you haven’t already, please visit our website and check out The Downing. It is on the home page under Current Featured Product. Click on the photo to see the finished home. You won’t be sorry! 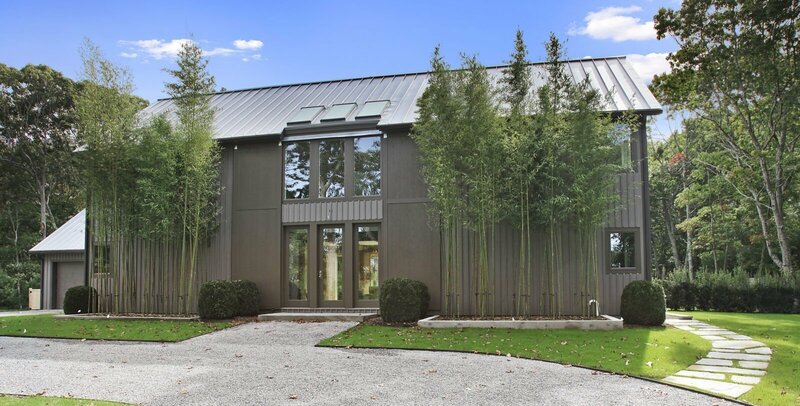 next post: Stunning New Barn House: The Southold Is Finished!